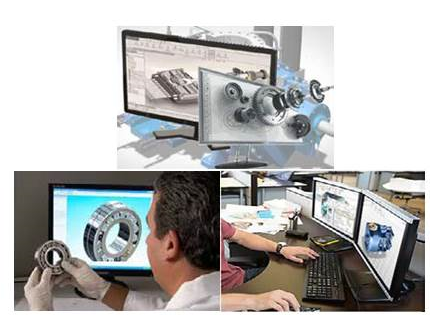 Sourcing CAD 3D | SalesBridges B.V.
Salesbridges BV was established in The Netherlands in 2015 and is a part of a family industrial group founded 25 years ago. The group is mainly specialized in steel products. Our five factories are certified ISO:9001 certified and have more than 3000 employees. With our engineering and experience in metal processing, construction and production, we supply our products to more than 28 countries across the globe for over a decade and produce customized products for a range of market leading companies. 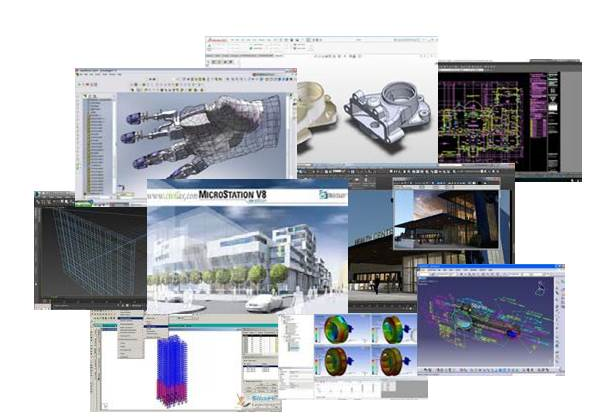 Our teams of qualified and experienced mechanical engineers are proficient in providing engineering services such as finite element analysis, 2D/3D modeling, product design, manufacturing and prototyping in various industries. Whether it is designing, detailing or drafting, we can handle all phases of your mechanical engineering project up to sample production and even mass production. Not only theoretical, but also huge field experience in mechanical engineering helps us to provide the best technical solutions, including technological process development. More than 60 professional engineers are proficient in state-of-the-art engineering tools and technologies to enhance your productivity and be at your service. Full engineering support during all development cycles. Possibility to perform all the process stages from sketch to real sample at one place. Capability to develop customized services specific to your project needs. 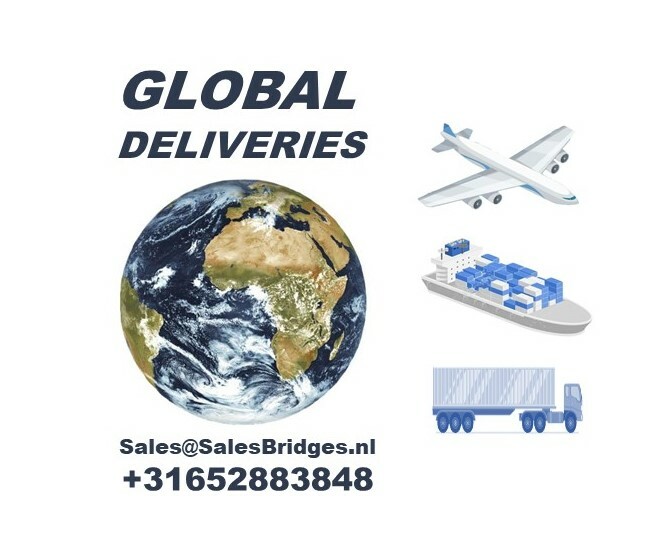 Please contact Salesbridges BV by phone (0652883848) or email (outsourcing@salesbridges.nl) for your project and we will assist you immediately to understand your requirements and scope of work from our end. When you agree with our offer and the contract is signed, we start the actual drawing of all your sketches into effective and proper CAD drawings. We will keep you involved throughout the whole process of drawing to ensure that the level of detail needed is reached. This will also ensure that all your requirements are incorporated in the drawings. At this stage any corrections or fine tuning needed, It can take place. In order to deliver the drawings in timely manner, a relevant Project Manager will be assigned for every project and will be your main contact and will stay in with you throughout the process. We ensure PM will drive your project smoothly without any communication gaps and on time. We perform QC on each and every project, no matter how big or small the project is. 3 levels of QC makes impossible to deliver half-done job. We protect your project confidentiality. 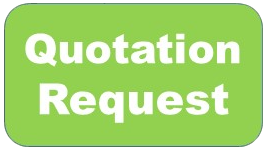 Before we request any files we maintain NDA (Non Disclose Agreement) for every project. As part of industrial group we can offer you the possibilities not only to design your product but to sample it and launch it later on in mass production. This offer is only valid currently for steel products. If interested please get in touch with us and we will answer all your questions.